Poverty Casserole from Nancy On The Homefront was our most popular recipe from the last Weekend Potluck! A definite family favorite recipe. 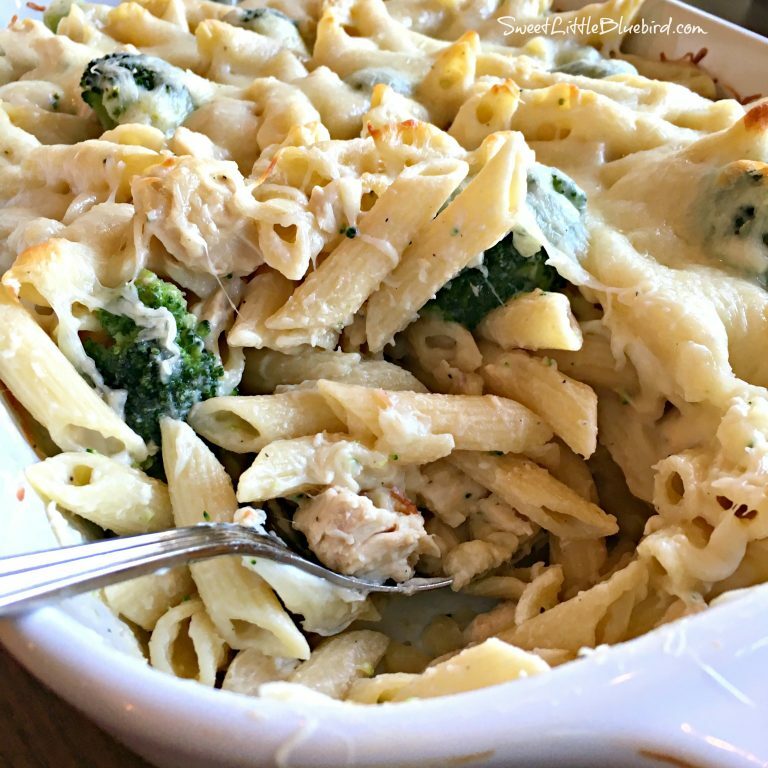 Our other featured recipes include: Crock Pot Fiesta Beef from Julia’s Simply Southern, Butterfinger Bliss Bars from Living on Cloud Nine, Hot Bacon Dressing from A Southern Soul, and Chicken Alfredo Baked Penne from our very own Mary of Sweet Little Bluebird! How does Weekend Potluck work? Yummy stuff dear friend!! 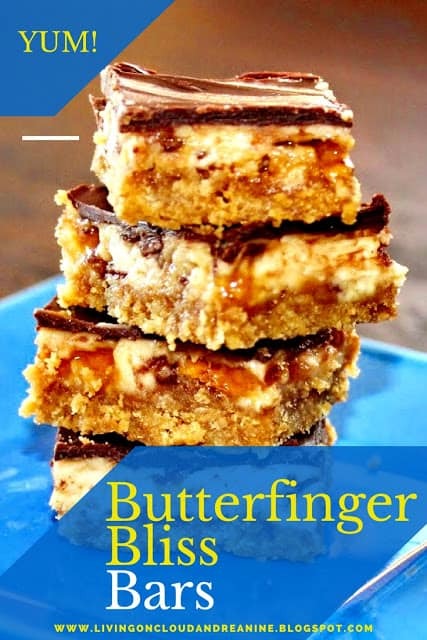 Thank you for including my Butterfinger Bars!!! Have a wonderful weekend! Thanks for hosting such a great party each week and thanks for featuring my Poverty Casserole, definitely a step up from the ordinary ground beef and pasta! It was a hit, thanks for sharing with all of us. Love the Weekend Potluck and all of the delicious recipes. I am so thankful to have my crock pot fiesta beef featured this week…thank you! Have a wonderful weekend. Thanks for always sharing your recipes and being a part of Weekend Potluck week after week. Have a great weekend!